The fifth numbered delivery of ‘Far Cry’ maintains essential elements with respect to the rest of the saga: an enemy to beat that is not too good of the roof, weapons and situations that will detonate a spiral of destruction, open worlds in which to lose ourselves while We decided to advance in history … all that is still there, but we will also see especially interesting news. 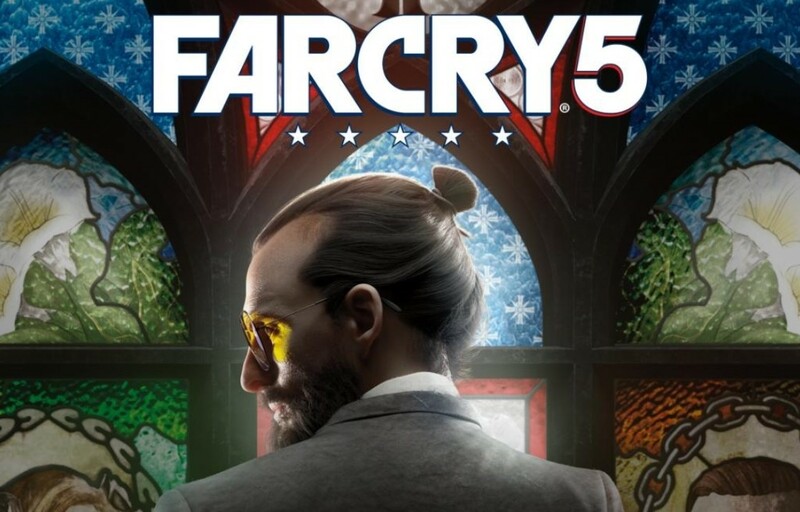 It can be said that each new great launch of Ubisoft bet to raise the bar in the face of the achieved atmosphere, and we already had it in ‘Far Cry 5’. But we will also find new aspects to the saga. And the new gameplay offered from IGN takes a look at the highlights as we become familiar with what we can expect in Hope County. One of the first key aspects is that, unlike previous deliveries, the plot does not develop in a linear fashion. In other words: there are three major regions and we can alternate between them while we strengthen the Resistance to the sect of the Last Judgment. And speaking of progressing and delving into the content, the system of towers of the previous ‘Far Cry’ is left behind: now we are betting that information and progression arrive in a more organic way, receiving the information we need from allies, from strategic points or signs that we will discover along the map. But we will also see activities with which to clear ourselves totally playful as fishing. Of course, while we explore the environment we will find -and we will premiere- all kinds of toys with which to make our task easier and more fun: from close range weapons such as firearms and even the classic and effective dynamite. But we also refer to vehicles ranging from muscle cars or trucks to seaplanes and helicopters. And yes, as we have seen in the trailers, they are totally pilot able. Last but not least, it is increasingly common to be able to customize our characters in the FPS and ‘Far Cry 5’ will not be the exception. But this novelty also has an end: all the missions can be played cooperatively, with what we – despite the fact that we will not be able to appreciate our style at all times – we will be able to show off with a second player. 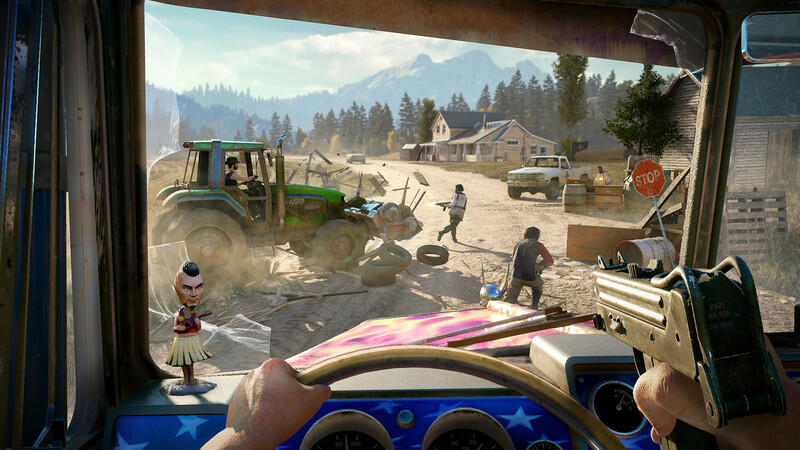 The release date of ‘Far Cry 5’ is approaching and Ubisoft wants to finish tempting fans of the saga and fans of collector’s editions. However, instead of presenting the contents in the traditional style, it has shown its editions with two peculiarly unboxings. Borrowing the format of the telemarketing a couple of decades ago, a couple of devotees of the Eden Gate Project show the contents of the physical editions ‘Far Cry 5 The father Edition’ and ‘Far Cry 5 Hope Country, MT Edition’. In just over a month, the Final Judgment will reach Joseph Seed and his Heralds, and we will deliver it to him in person. 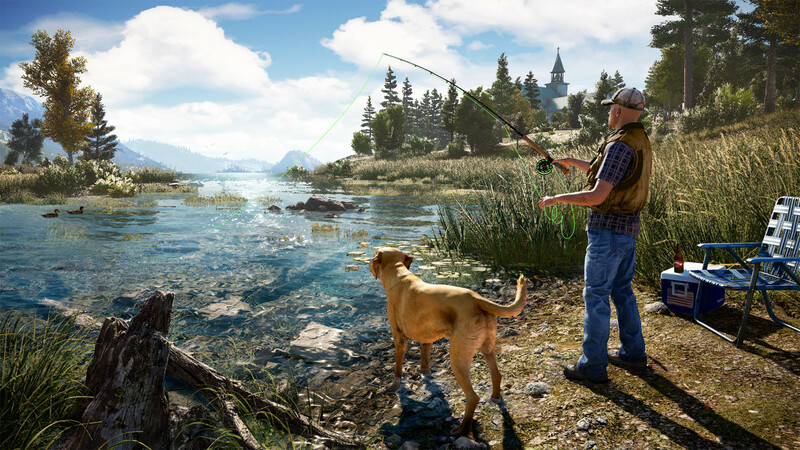 Both editions, as well as the rest of the physical and digital versions of ‘Far Cry 5’ will be available from March 27.